New research has found that one in four Europeans would rather place their trust in artificial intelligence to run their countries over political leaders. If you only take into account data for the UK, Netherlands and Germany, trust in AI over politicians jumps above one in three! Participants were asked if they would like artificial intelligence to "make important decisions about the running of their country." The Netherlands was the country most open to a robot Prime Minister of some sort with 43% of respondents agreeing with the statement. In the UK, the amount of yes responses amounted to 31%. 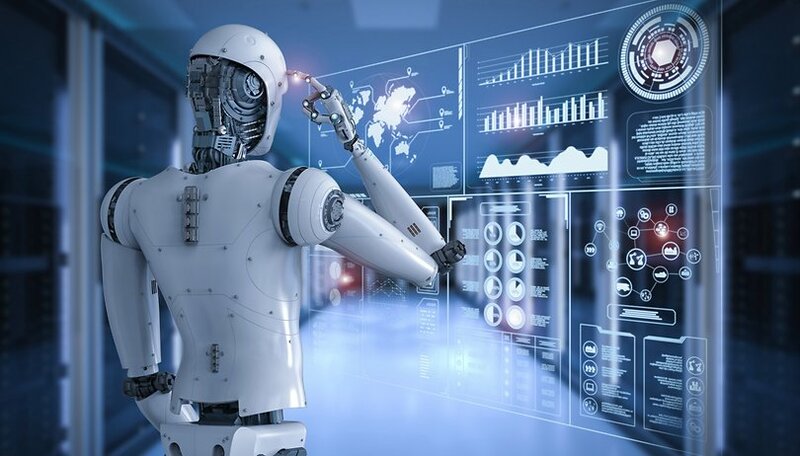 The startling research, which also found considerable anxiety throughout Europe about the pace of automation and technological change, was conducted by the Center for the Governance of Change at Spain’s IE University. Researchers concluded that alongside climate change, the governance of new technologies was the biggest challenge the EU currently faces. Seventy percent of those polled in January 2019 agreed with the statement: "if they are not appropriately controlled, new technologies will cause more harm than good to society in the coming decade." More than half (56%) said that they had concerns about robots taking over manual jobs. With regards to how technology has changed the way we communicate, 68% of those polled said they are concerned that online interactions with soon overtake in-person interactions with other people. In the UK, it could be time to replace the Maybot with the real thing! Diego Rubio, executive director of the Center for the Governance of Change at Spain’s IE University, said: "This mindset, which probably relates to the growing mistrust citizens feel towards governments and politicians, constitutes a significant questioning of the European model of representative democracy, since it challenges the very notion of popular sovereignty." "The vast majority of Europeans expect their governments to set new laws and taxes to limit automation and prevent job displacement, even if that means slowing down economic progress," said Rubio, adding that these kinds of measures were not currently being debated in governments around Europe. There were 1,600 participants in the study from the UK, Spain, Germany, France, Ireland, Italy, and the Netherlands. The report, which claims that The Fourth Industrial Revolution is producing a growing sense of insecurity among European citizens, can be read in full here.